High Meadows has a reputation of hosting great tournaments, and members and even people in the community have a chance to participate in many throughout the year, from other member/guest events to charity tournaments for our local community. Our course provides a great setting for a tournament, located in the mountains where the weather is agreeable and the grass stays lush and green all year long. The course, designed by George Cobb in 1964, is fun for golfers of almost any level to play. There course has a reputation of being very playable, but there are enough challenges along the way to make for good competition. At High Meadows Golf & Country Club, we’re very excited about this year’s Member Guest Tournament, scheduled for August 3-5, 2017. This is one of the biggest events of the year. 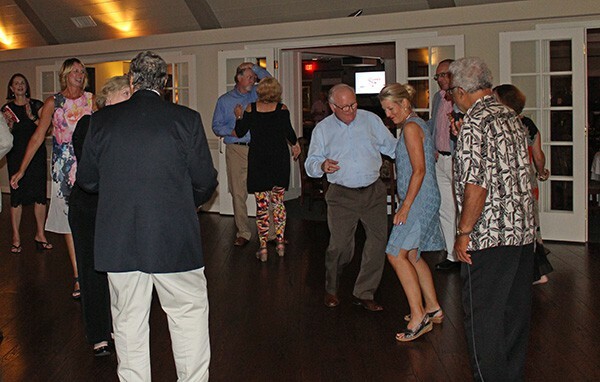 It’s a weekend full of golf and social activities, all culminating in a fun night of great food, music, and dancing. One of the unique aspects about our August Member Guest Tournament is that it is open to both men and women. Few other golf clubs host events that both men and women participate in at the same time. We feel that participants enjoy the opportunity to compete in the same tournament as their spouses, and it adds different sort of competitive spirit to the tournament. In addition, the tournament provides an opportunity for members to invite friends to come participate, to show off to others the beauty of High Meadows’ golf course. Our members who live in other parts of the state or even in different states often talk highly of the course when away from High Meadows, leading many people to become curious about the mountain retreat that means so much to their friends. The August Member Guest Tournament is a time for High Meadows Golf & Country Club to showcase the course, as well as the club and the community of members that make this a special place. 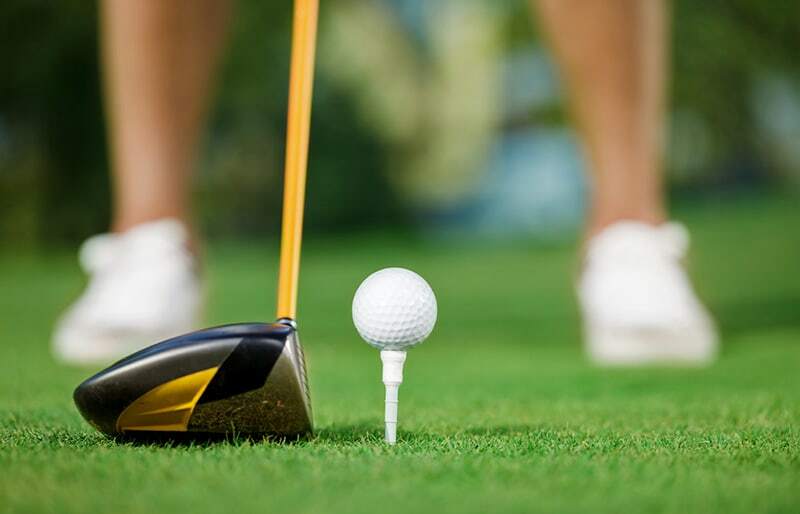 The weekend provides a full slate of golf events, starting with the availability of practice rounds on Thursday, a Chipping and Putting Contest on Thursday evening, and two full rounds of golf on Friday and Saturday. While the weekend centers around golf, there are also plenty of other activities to enjoy. During Thursday night’s putting and chipping contest there is a barbecue dinner for all guests to enjoy. This is a great time to introduce guests to other members, and for everyone to get caught up with one another. The entire weekend culminates with a wonderful dinner and dance on Saturday evening. Elegant attire helps set the stage for a beautiful evening, starting off with a social hour for everyone to gather before the presentation of awards. After two days of golfing together, everyone is excited for the award winners and congratulations are always in order. This year, attendees will enjoy entertainment by White Chocolate, a band out of Charlotte, N.C. that has garnered the reputation one of the area’s best wedding bands. Playing from a long list of songs from the 60s up through today, the goal of White Chocolate is to play fun songs that get everyone singing and dancing. The band doesn’t just stand on stage and play music, they engage the audience with a blend of music variety and showmanship. If you’d like to be able to participate in this and other tournaments at High Meadows Golf & Country Club, we’d love to talk with you about our membership packages. Call today to find out more about our club and everything we offer.